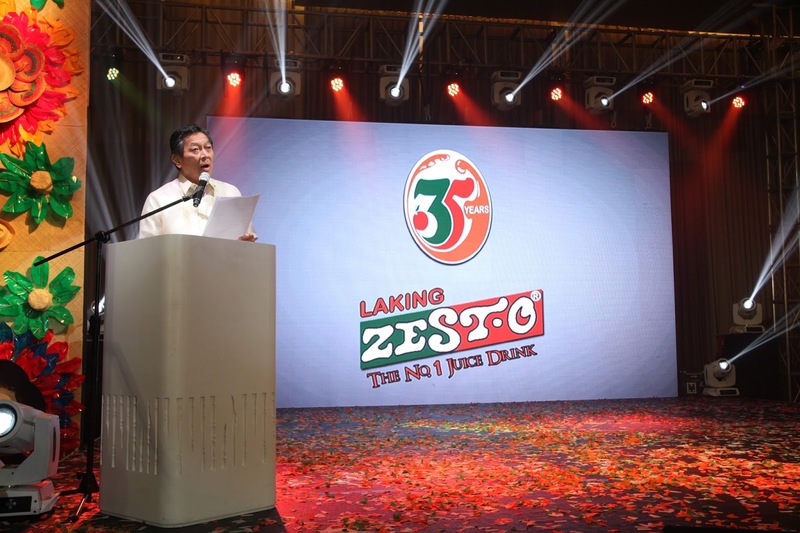 Zest-O Corporation celebrated a milestone last June 18, 2015 as they celebrated 35 fruitful years of providing consumers with quality products that have touched so many lives. Zest-O employees, suppliers, trade partners and special guests assembled in full force at Blue Leaf Filipinas to honor the occasion. It was truly a grand affair that Zest-O deserved. 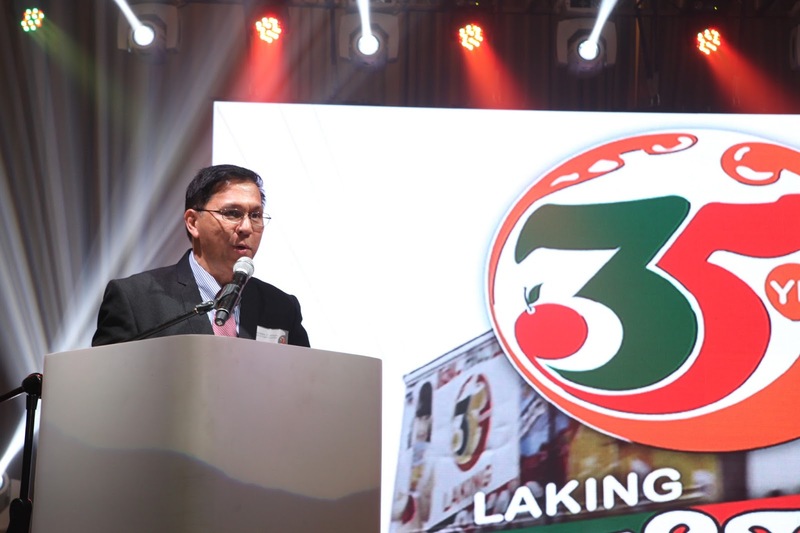 Imagine 35 striving years in producing the best consumer products possible, consequently producing 35 years of making Filipinos happy. Setting the bar high, El Gamma Penumbra, the grand champion of the recent Asia’s Got Talent, kicked off the commemoration with a jaw-dropping performance. They gave a spectacular show that gorgeously commenced the well-attended event. And to further capture the emotion of the night, they concluded their performance by revealing the 35th anniversary logo of Zest-O Corporation. The hosts of the night were the lovely Amy Perez and the handsome Atom Araullo, who energetically lifted the spirits of everyone in the audience – sharing their own dose of Zest-O stories. They did an excellent job of securing the ecstatic mood of everyone from start to finish. It was definitely both happy and nostalgic for the whole Zest-O family as each had their own personal narratives towards the iconic orange juice drink. The program moved smoothly as expected. 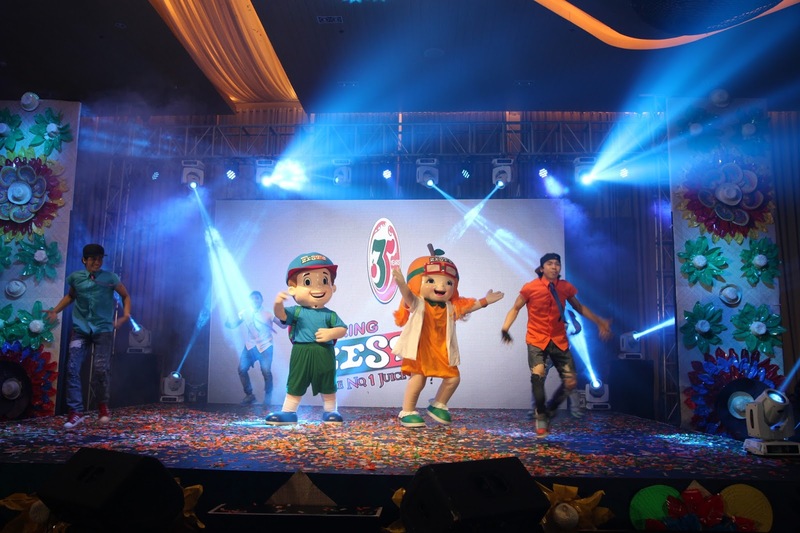 To further elevate the celebration were special performances from the Prince of Pop, Erik Santos, the freshest hip-hop dancers, G-Force Poppers, and the rock n’ roll spirit of Joey Generoso. Zest-O employees also joined in the fun by engaging in an OPM Karaoke battle. Entertaining everyone present in the event, they sang songs that mirrored the Filipino nature of Zest-O. 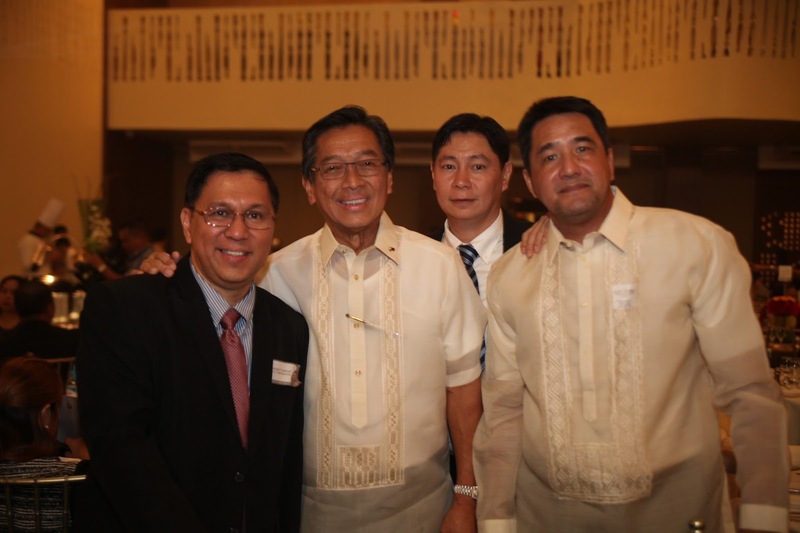 It was the perfect setup, which encapsulated Zest-O’s Filipino essence. The guests were up on their feet all night singing along to the eternal tunes of classic OPM songs. It was a conglomeration of stars and VIPs that boosted the energy levels of everyone in the venue. VIPs, such as suppliers and trade partners, gave their undisputed support to the brand that has made an indelible mark on their lives. Each and everyone in the room could attest that Zest-O will forever be part of their young, teenage, and adult lives. And that is a clear-cut indication of a mega brand. The participation of Mr. Alfredo Yao, Founder and Chairman of the Board, his children Ms. Carolyn Yao, Chief Finance Officer, and Mr. Jeffrey Yao, Chief Executive Officer, also made a big impact to the celebration. Carolyn led a heartfelt prayer before the program while Jeffrey admiringly introduced the hardest working man he has ever known, his father. Mr. Salvador Carrion, Chief Operating Officer, also gave his opening remarks that acknowledged the never fading support of their partners. Many guests acknowledged that one of the most unforgettable parts of the program was the awe-inspiring speech of Mr. Alfredo M. Yao, the heart and soul of Zest-O Corporation. He delivered his speech with confidence and fervor, which resulted to a groundbreaking standing ovation. He breezed through his lines as if it were his 100th time to relay his message. All eyes and ears were glued to his presence while he was on stage. And his words penetrated into the hearts of everyone – motivating each person to work hard, to strive for something greater, and to become a leader on their own. It was a speech that was meant to inspire, motivate, and at the same, challenge everyone to work harder for a better and stronger Zest-O Corporation. The night was filled with emotions – a kind of happiness mixed with nostalgia, especially during the walk through of the different historic jingles of Zest-O. Though the majority was reminiscent of the past, Zest-O countered it with the future – an exclusive first listen to the newest jingle of Zest-O. It’s definitely another jingle that would transcend time. As with all the jingles they have produced in the past, this one is another contender that would definitely leave a long-lasting mark in the ears of the public. The celebration ended with a high and admiring note – a note of moving forward and an indication that the future will even be more promising for Zest-O. 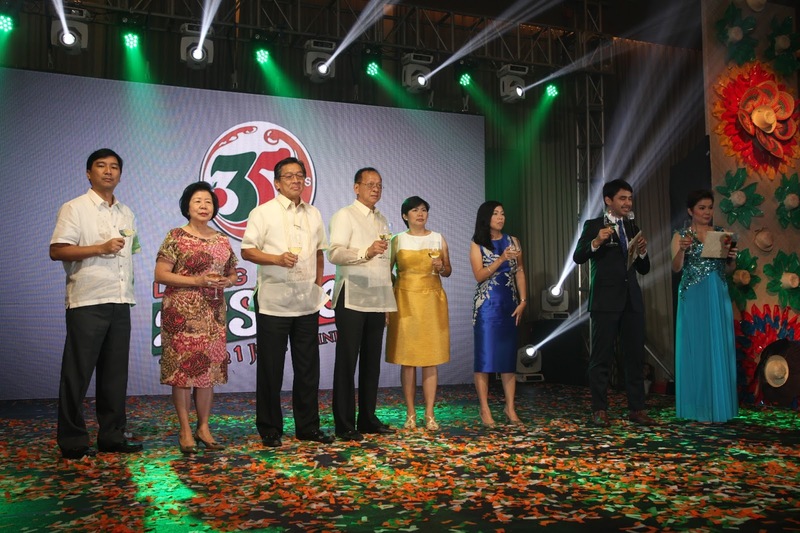 Just like what the toast signified, this 35th anniversary celebration connotes a new chapter for Zest-O – a new page that will be one for the books once more. They are already progressing and they are constantly improving their products, facilities, and technology to meet their objectives. And for Mr. Alfredo M. Yao, his dream of seeing Zest-O become an international brand remains firm. 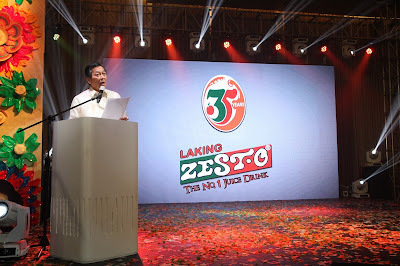 With the on-going initiatives of Mr. Alfredo Yao and the rest of the Zest-O Corporation, they are undoubtedly closer to their goal of globalization.